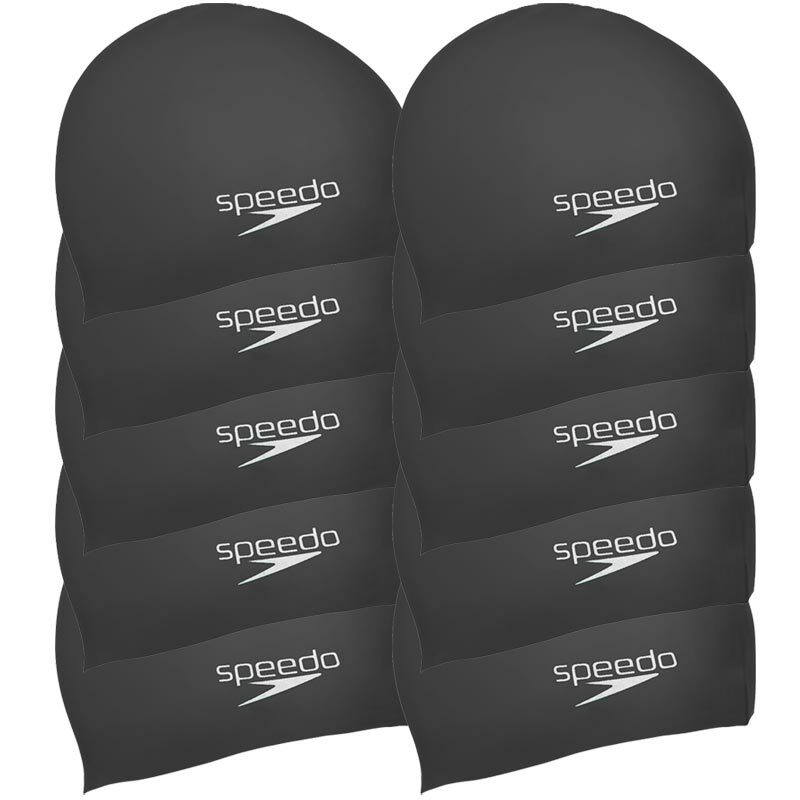 The Speedo ® Plain Moulded Silcone Swimming Cap 10 Pack Black are perfect for schools, club and swimming pools. they are ideal for regular training. 10 x Speedo moulded silicone swim caps in black. Suitable for 14 years and over.